Delving into the pathos of Appalachia, the album begins with “Miner’s Child,” a traditional fiddle tune that calls to mind John Sayles’ film Matewon. 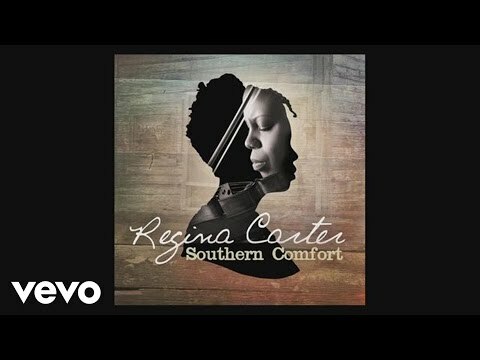 Other highlights include the hoedown “Shoo-Rye,” the Cajun instrumental “Blues de Basile” (originally recorded by Dennis McGee with African American accordionist Amédé Ardoin), the bittersweet “I’m Going Home,” and the only track with vocals, “I Moaned and I Moaned” which takes us to church complete with fervent handclapping before seguing into a rock guitar and violin duet between Carter and Marvin Sewell. Other musicians include Jesse Murphy on bass, Will Holshouser on accordion, and Alvester Garnett on drums. 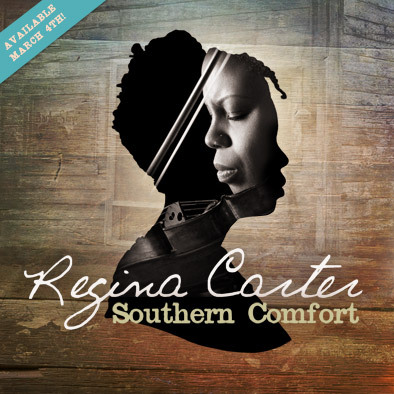 Fans of Carter as well as those who enjoy the music of groups like the Carolina Chocolate Drops will appreciate Southern Comfort and the contemporary renditions of these traditional gems.